These words are on Ashley’s heart and mind. 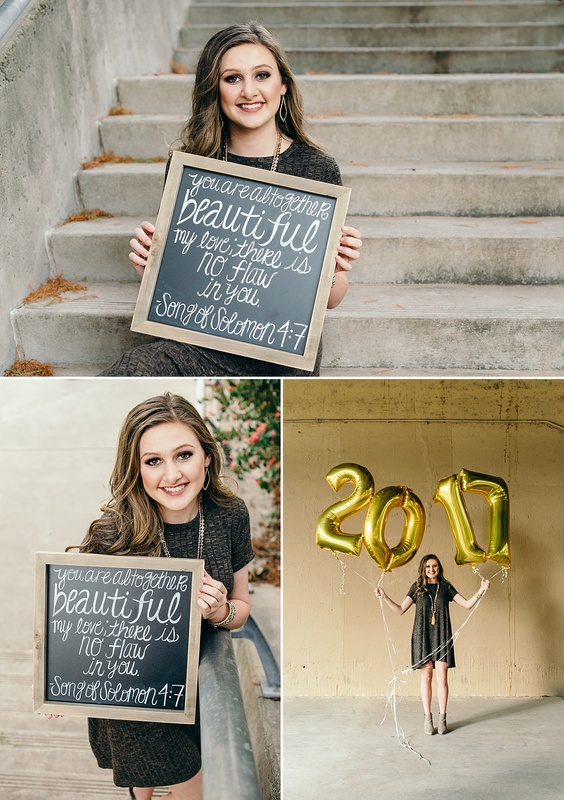 She shared this verse with me and was excited to use it for her senior session. This verse really resonated with me and has given me pause so many times since she shared it. I remember the feelings of inadequacy as a teenager and young adult (and hey, even now it is a struggle to avoid comparing myself to others in terms of beauty and perfection). I am so thankful for the people that the Lord placed in my life to encourage me as I sorted through those feelings, and I am also thankful for those in Ashley’s life who remind her of the truth of that verse. It truly takes faith to accept oneself, and I pray Ashley stays strong in hers. We were having such a great time and we weren’t ready for the session to end, but we used up the last of the sun and had to walk back to our cars as the sun was tucked below the horizon. 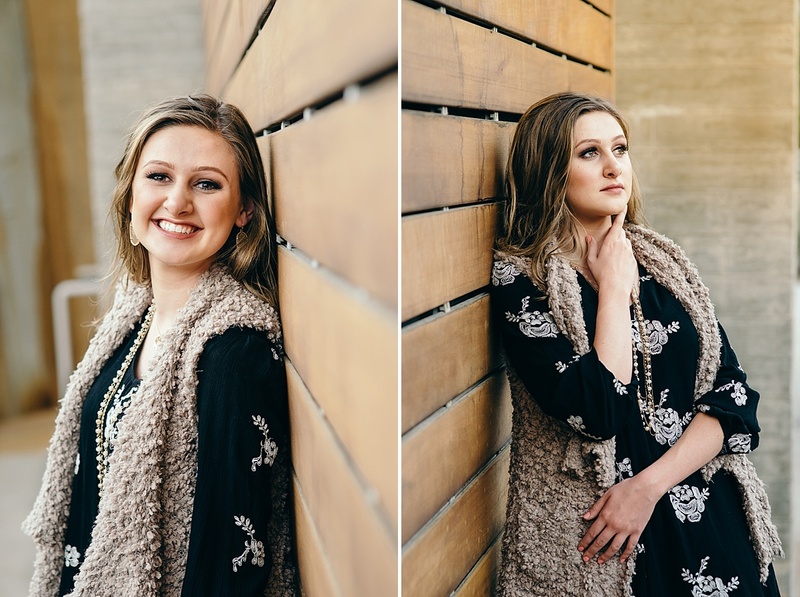 Below are some of our favorites from this modern architecture senior session. 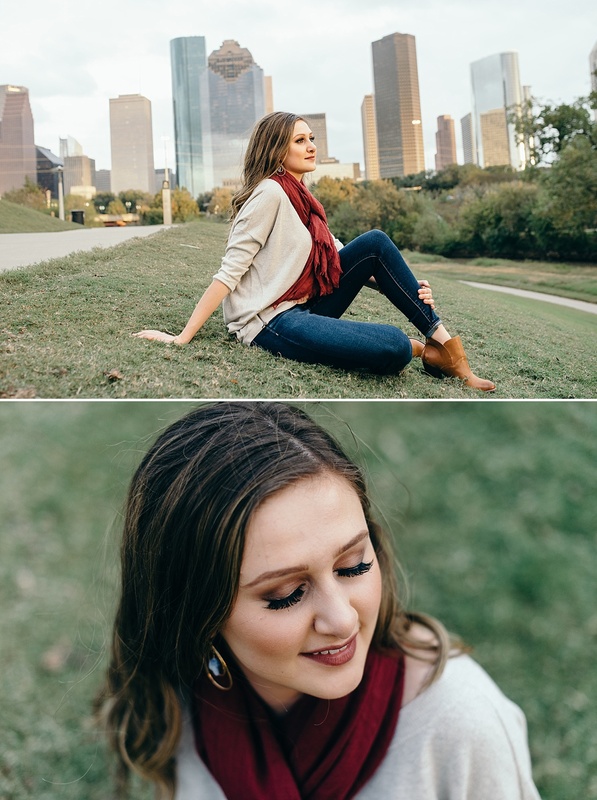 If I could do this shoot all over again, I absolutely would.